Here is a guidebook for those who want to learn how to recognize books that are spiritually and aesthetically good--to cultivate good literary taste. Gene Edward Veith presents basic information to help book lovers understand what they read--from the classics to the bestsellers. He explains how the major genres of literature communicate. 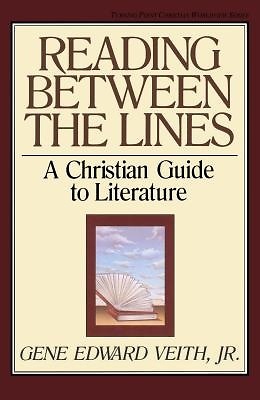 He explores ways comedy, tragedy, realism, and fantasy can portray the Christian worldview. These discussions lead to a host of related topics--the value of fairy tales for children, the tragic and the comic sense of life, the interplay between Greek and Biblical concepts in the imagination, and the new "post-modernism" (a subject of vital importance to Christians). In the pages of this book, readers will meet writers, past and present who carry on a great literary tradition. By supporting worthy authors, Christians can exert a powerful influence on their culture.